If you’ve been following my previous blog posts, you know that over the past two years I’ve been working in the field of IoT (Internet of Things) with IndigoVerge own project HutGrip (www.hutgrip.com). And I’m glad that on September 30th I’ll have the chance to share my impressions and experience in this industry at the International Fair in Plovdiv. International Fair Plovdiv is holding its 70th tech edition on Sept 30th. This is one of the most appreciated business forums for investment goods and technologies in Southeastern Europe and a very old too – first fair done as early as 1892. Last year’s edition of the fair got more than 30,000 visitors from 41 different countries with interests in the fields of machine building, information technology, electronics and electrical engineering, power engineering and more. 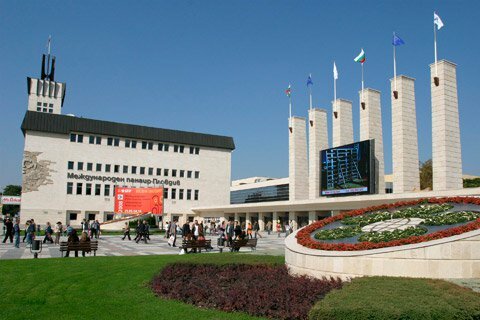 In this year’s edition, the organizers have planned a free 1-day event titled “Digital entrepreneur in Bulgaria – why not. ICT innovations for entrepreneurship” and I’ve been invited there as a presenter. My session on IoT and the changes in business models in the tech industry will take place in the early afternoon of Sept 30th, at the Congress Center (venue Hebros Hall). You are welcome to join it! I will be at the event since the very opening, so why not come and say Hi! You can also email me at ivan[at]indigoverge.com.